Irrigation professional Tim Malooly shares the latest efforts to implement the first U.S. landscape irrigation sprinkler standard. Water districts and the Environmental Protection Agency (EPA), most notably through its WaterSense program, have pressured the irrigation industry to use water more efficiently. Some contractors are taking notice and action; the Irrigation Association has ramped up education, promotions and advocacy; and landscape irrigation manufacturers have responded by advancing controller technology and introducing more water-efficient sprinklers. Still, the industry doesn’t have consistent testing methods to identify and document component performance. 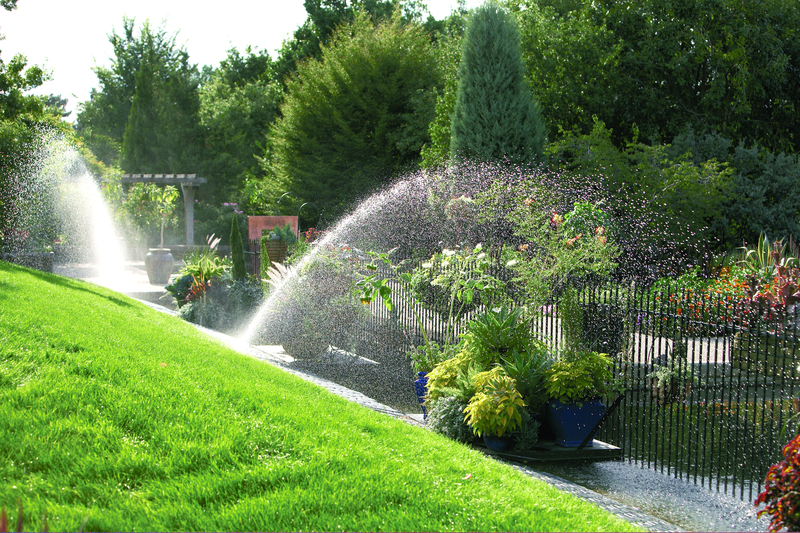 In 2011, the International Code Council (ICC) and the Association of Agricultural & Biological Engineers formed a subcommittee to develop the first consensus standard for landscape irrigation sprinklers. The subcommittee includes representatives from irrigation component manufacturers, water utilities, designers, installers and consumers. 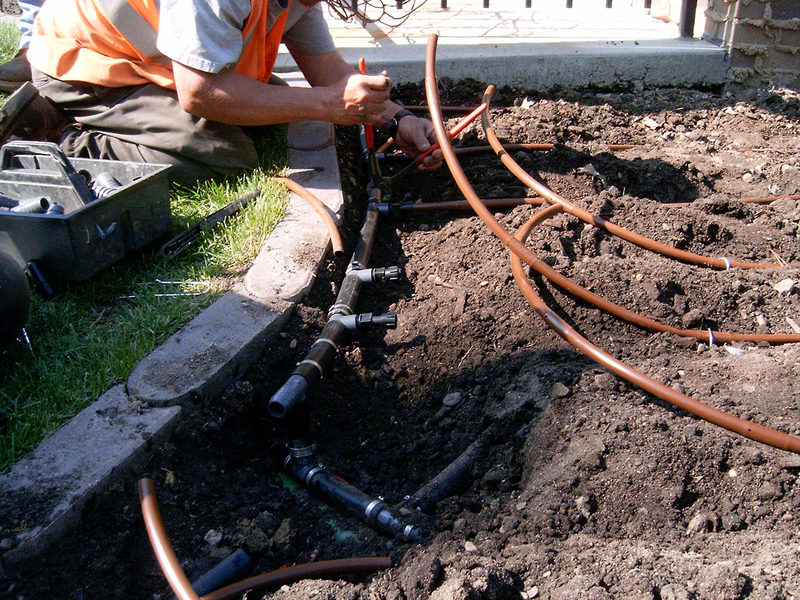 Landscape Management recently spoke with the irrigation committee Chair Tim Malooly, CIC, CID, CLIA, president of Minneapolis-based Water in Motion, about the status of the standard and how it will affect contractors. Question: What type of standard is the ICC subcommittee developing? Tim Malooly: This applies to landscape irrigation sprinklers, including pop-up broadcast sprinklers, pop-up misting or spray sprinklers and drip and micro components. One of the first things we’ve focused on is testing sprinkler performance. Right now, manufacturers test their products in their own facilities with their own methods and without independent verification. The standards also give agencies—such as local units of government or the EPA—reliable, credible information from which to build a labeling program for products. Question: So you’re looking at labeling in this standard? Tim Malooly: Labeling is an important component of this work. We’re considering how to label what’s being standardized. For instance, when you buy cereal at the grocery store, there are standard nutrition facts, such as calories, sugar and serving size. A similar label is now available for light bulbs. How that relates to landscape irrigation sprinklers is still undecided, but packaging and labeling is one component of the standards. Question: What is the status of the standard right now? Tim Malooly: The first public comment period took place in late winter of 2013. We’re currently in the process of considering every comment and making adjustments to the draft document. My hope was to have the standard in place by the end of this year. It’s a little unknown whether we’re going to hit that target because a second comment period is expected to take place in August or September. Depending on how many comments we have, we may have to go to a third public comment period. However, if we don’t have to go through that, I think it’s realistic to expect the standard to be completed by March 2014. Question: What type of feedback have you received so far? Tim Malooly: There have been comments on testing methods, parameters and how we’re defining things. For example, the industry commonly refers to the application rate of an irrigation sprinkler as the “precipitation rate.” But after much deliberation, the committee chose to adopt the term “application rate” instead because the term “precipitation rate” connotes something other than mechanical irrigation taking place. Question: What will this standard ultimately mean for landscape and irrigation contractors? Tim Malooly: It’s important to the industry because the use of water in the landscape is currently receiving and will continue to receive a high level of scrutiny. People are questioning whether the water being used in the landscape is being used wisely and responsibly. And the definition of “responsibly” is changing. Currently the definition of responsibly by some includes emotional decision making or social engineering positions. With the creation of industry standards—and codes that likely follow—responsible water use moves away from emotion and toward process and verifiable science. Now more than ever practitioners must adapt to changes occurring around them and become as technically adept as possible. The industry is changing, and the world around the industry is demanding more discipline, efficiency and rigor. If practitioners choose to do things the way they’ve always done them, they will ultimately be left out. Question: What are you referring to when you talk about adapting to change? Tim Malooly: Right now landscape sprinkler components are so reliable that an individual doesn’t have to know a lot of the details of why a sprinkler system works. As a result, many irrigation systems are being installed indiscriminately and outside of best practices without consideration for water efficiency. In other words, many poor-quality lawn sprinkler systems are being installed with accompanying poor-quality maintenance and scheduling practices. We’re using a resource that’s been identified as being more precious than it was in the past, and the Green Industry has been identified as one of the biggest users. There’s a science behind the design, installation and scheduling of irrigation systems. If the industry doesn’t take more seriously selection, design, installation, maintenance and scheduling practices, we run the risk of being put out of business.